Bring something new to your space with the Sunset coffee table. 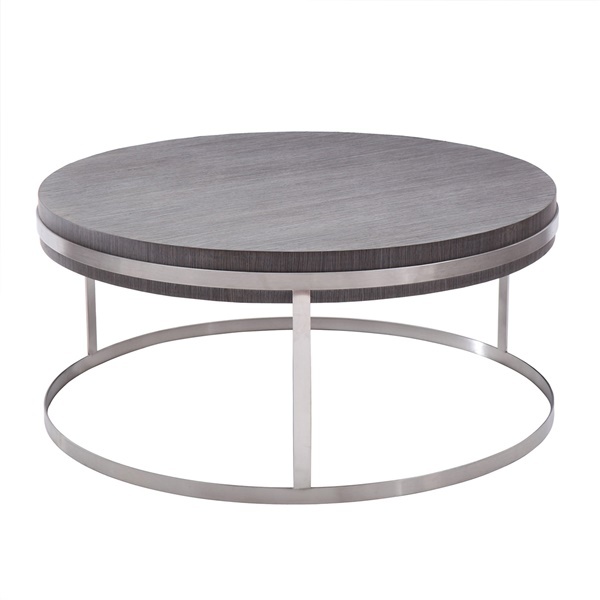 This table has gorgeous craftsmanship that is ready to enhance the look of your home. It mixes a wooden surface in grey and a beautiful base of brushed stainless-steel to create a look that will go in any room.